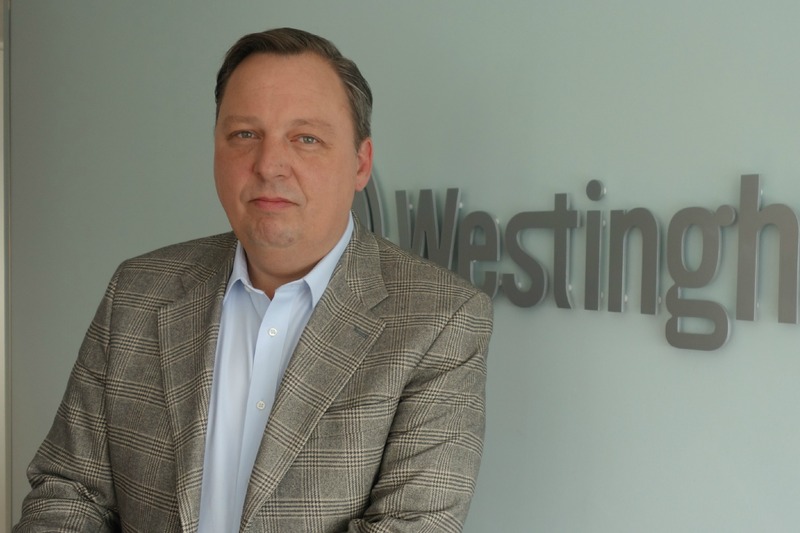 EXCLUSIVE / Unlike the five EU member states with Russian-built nuclear power plants, Ukraine is the only country implementing EU requirements for diversified portfolios of fuel supply, Michael Kirst, an official at Westinghouse, told EURACTIV.com. 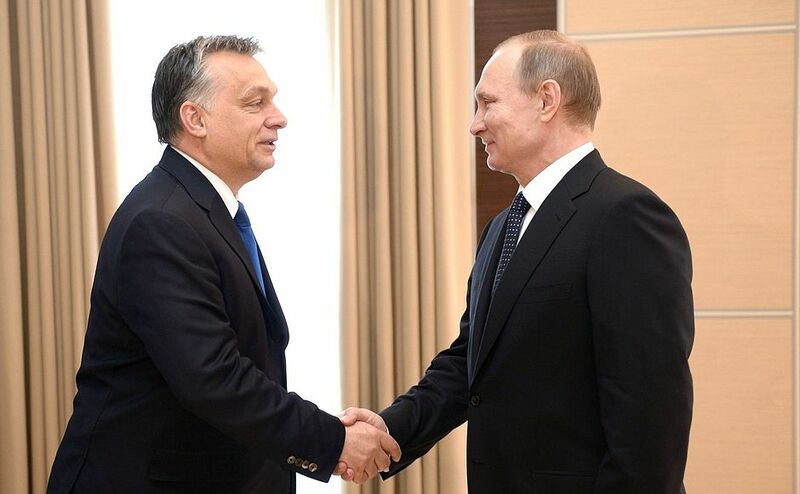 Russian President Vladimir Putin and Hungarian Prime Minister Viktor Orbán cemented closer ties at talks yesterday (2 February), amid growing EU rifts over sanctions against Moscow because of its meddling in Ukraine. 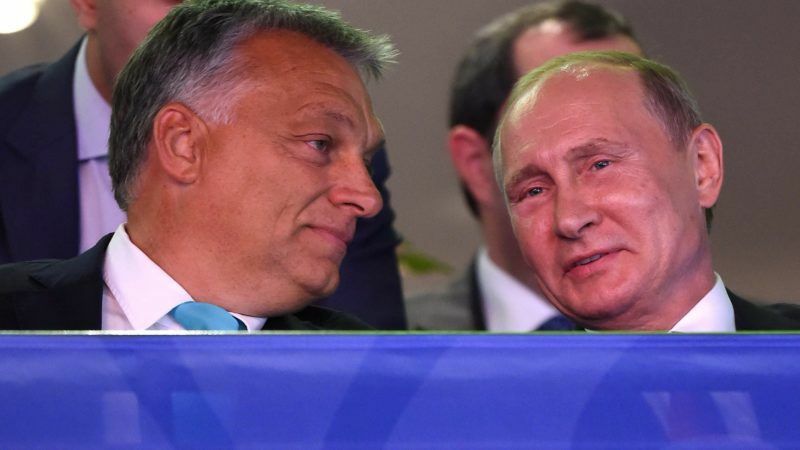 Russian President Vladimir Putin will hold talks with Hungarian Prime Minister Viktor Orbán in Budapest today (2 February), as the Kremlin looks to widen cracks in the EU over sanctions. 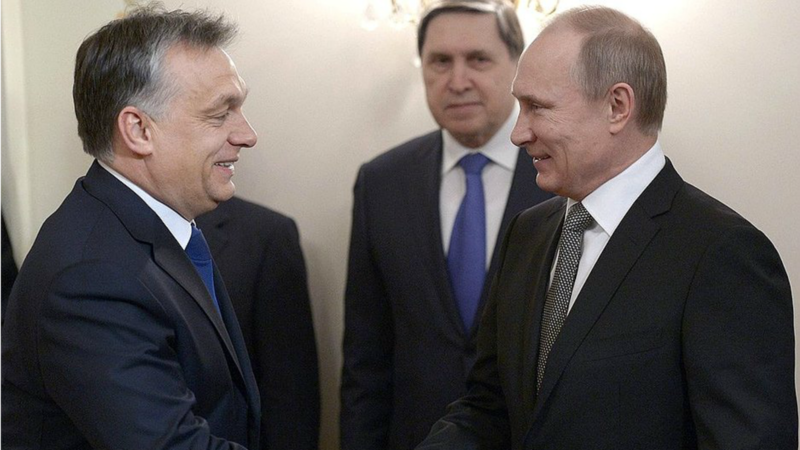 Russian President Vladimir Putin will visit Budapest on February 2 for talks with Prime Minister Viktor Orbán, the Hungarian government said yesterday (19 January). 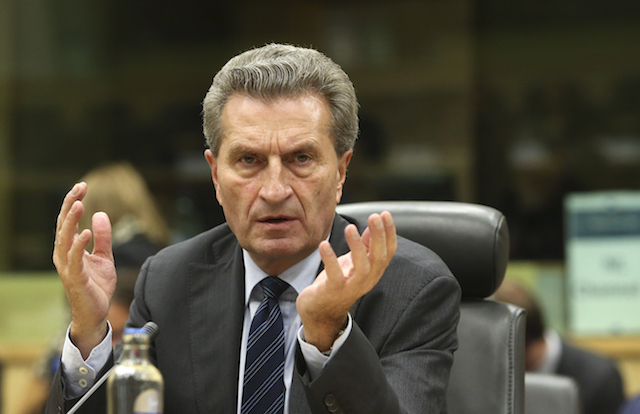 Günther Oettinger was the wrong Commissioner on the wrong plane belonging to a lobbyist alleged to Kremlin ties if he wanted to influence the European Commission's decision on the Paks II nuclear plant case, Margrethe Vestager said. 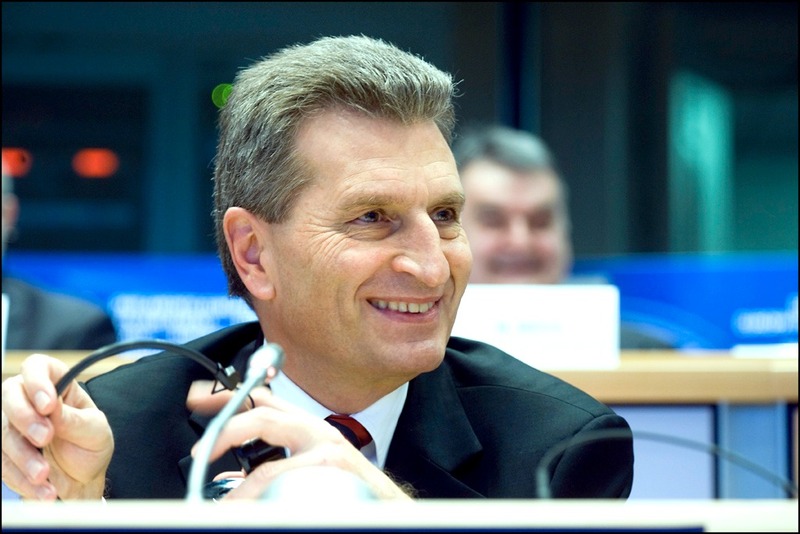 EXCLUSIVE/ Parliament President Martin Schulz proposed on Thursday (17 November) bypassing the hearing process by which Gunther Oettinger will have his new Commission portfolio confirmed, despite new concerns about his trip to Budapest with a lobbyist. 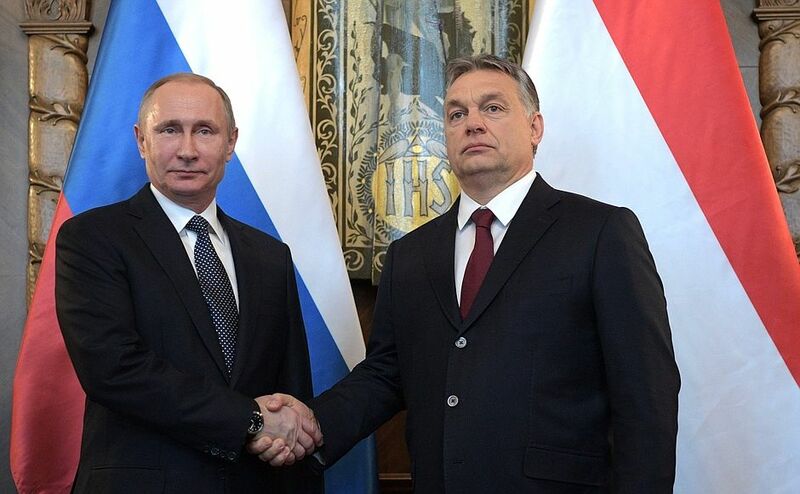 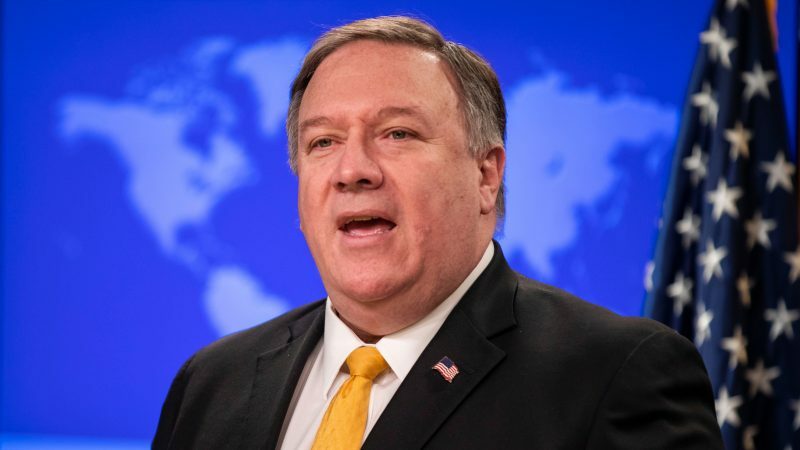 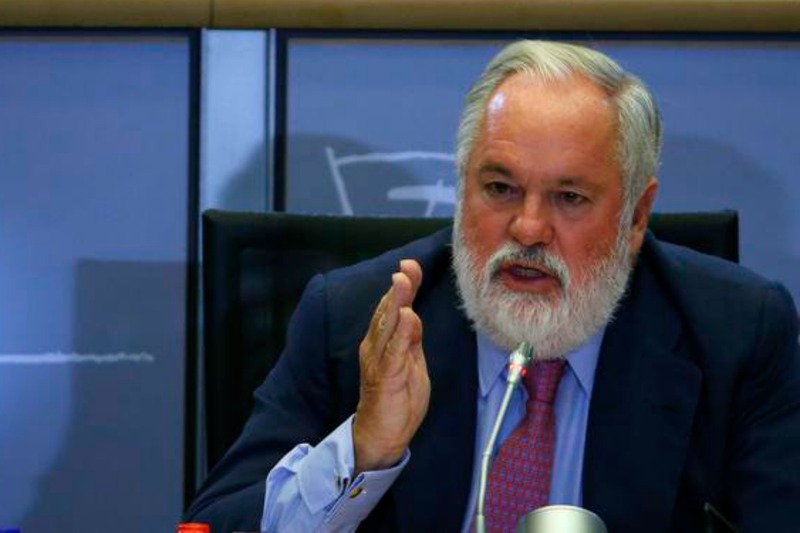 Hungary said on Wednesday (25 March) that it has reached a compromise with EU nuclear body Euratom over plans for Russia to be the sole supplier of nuclear fuel to the country's Paks power plant.